Nattanon Tangjai was born with cleft lip and cleft palate on October 8, 2003 and was admitted to our project in Thailand two months later. A neighbour, who had heard about our project, recommended that the parents visit the clinic. 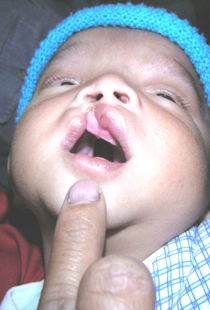 His parents were in shock and felt depressed when they saw their son with cleft after delivery. They were hesitant to bring him to visit his grandparents because they were afraid that the grandparents would feel sorry and disappointed. 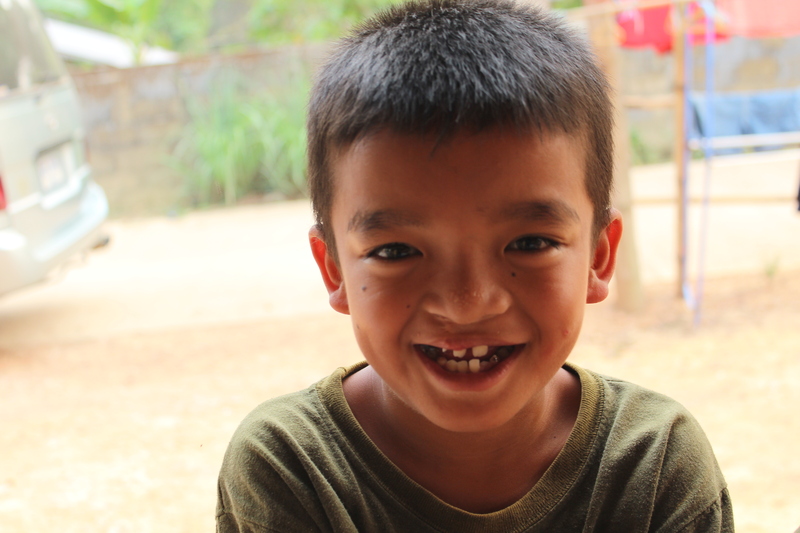 They felt very glad and relieved once they were assured that the cleft lip and palate could be repaired. On February19, 2004 his cleft lip was repaired, followed by his palate in November. 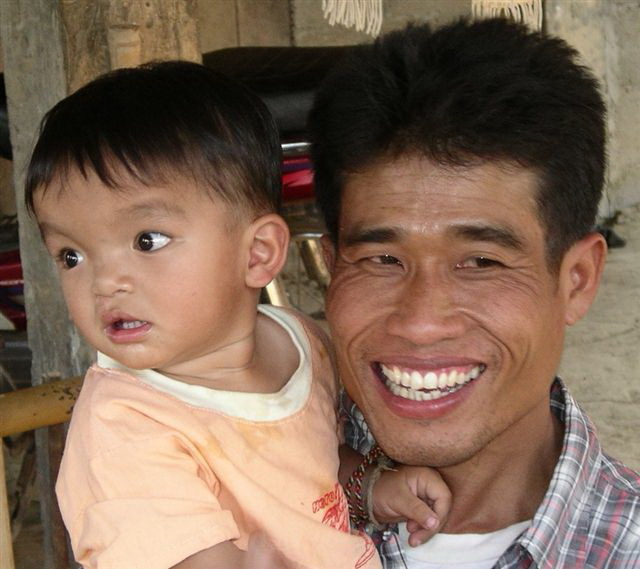 Since then, Nattanon has participated speech therapy sessions and regularly received dental check ups. Nattanon is now studying at grade 3 at Thamphatong School. Mrs. Anchalee Ruechanukul, his teacher at his class told us that Nattanon is a cheerful child with many friends. He loves to play with his friends, always has good grades in different subjects and loves to support his friends and school activities. He also has younger brother. For more pictures, please check out our Facebook album!